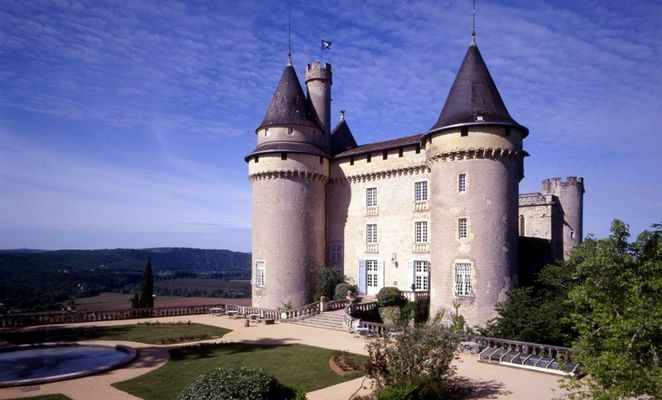 Château de Mercuès is a place that one could only imagine, dream of, or invent. The chateau looks like it’s out of a fairy tale, its rich past could actually illustrate exciting pages of a storybook. 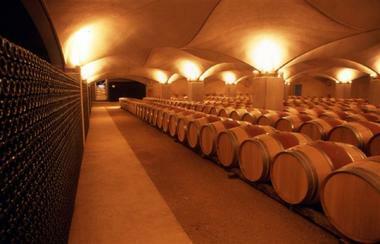 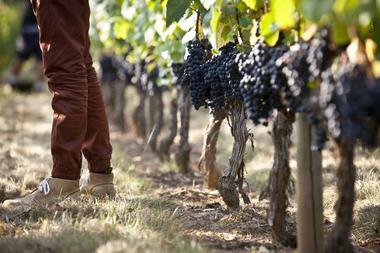 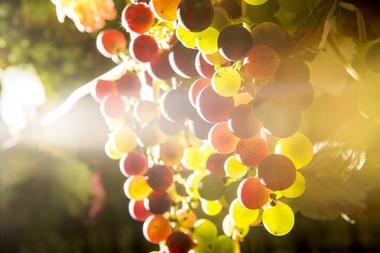 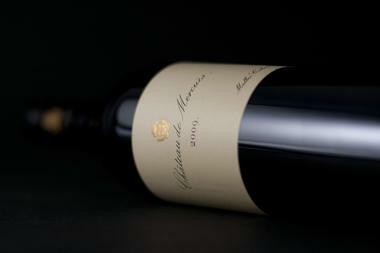 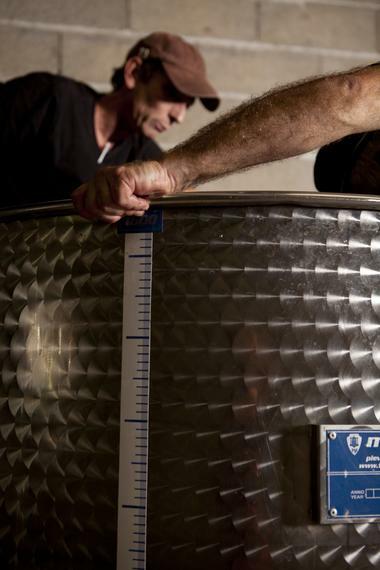 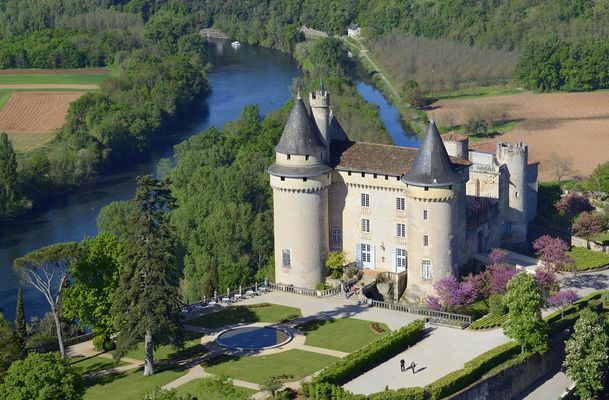 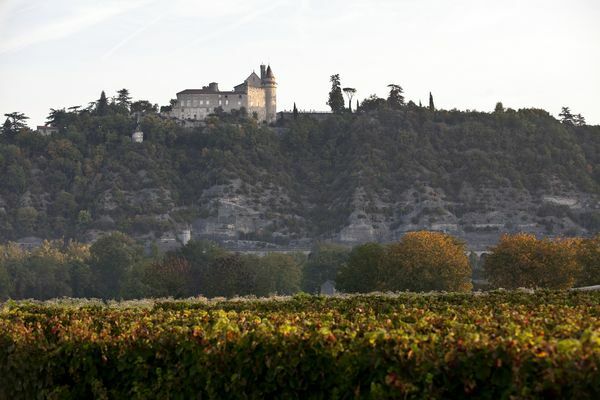 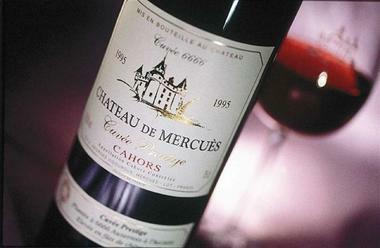 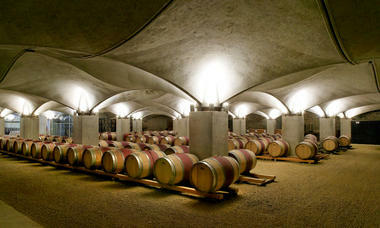 Staying at Mercuès is like diving into an epic site and a fine wine Malbec from Cahors. 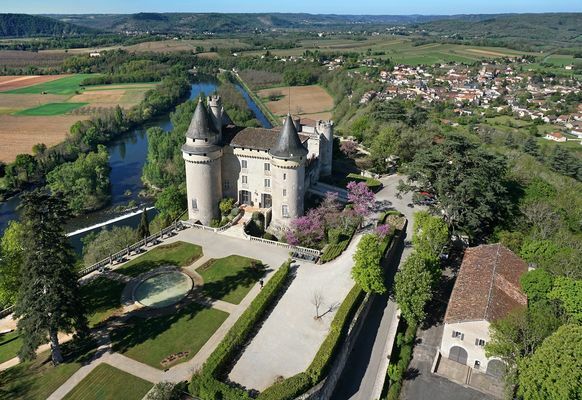 Altogether a Relais & Chateaux 4 stars hotel, a gourmet restaurant and a winery, Chateau de Mercuès establishes itself as a haven of peace in the heart of Quercy.